Directed by Jeff Nichols (MIDNIGHT SPECIAL) this gripping, edge of seat drama earned plaudits galore on its cinema release and now arrives in stunning high definition, with new and archive special features, including cast interviews and a brand new director interview. TAKE SHELTER will be presented in limited edition packaging and includes a stunning collector’s 40-page perfect bound book. 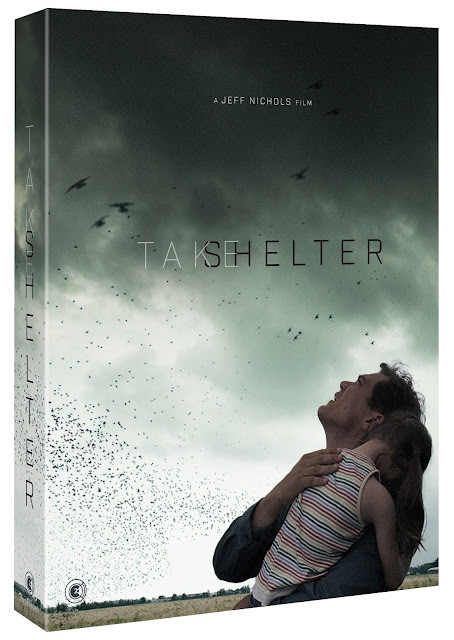 TAKE SHELTER arrives on U.K. Blu-ray as Deluxe Limited Edition on 3rd September 2018.